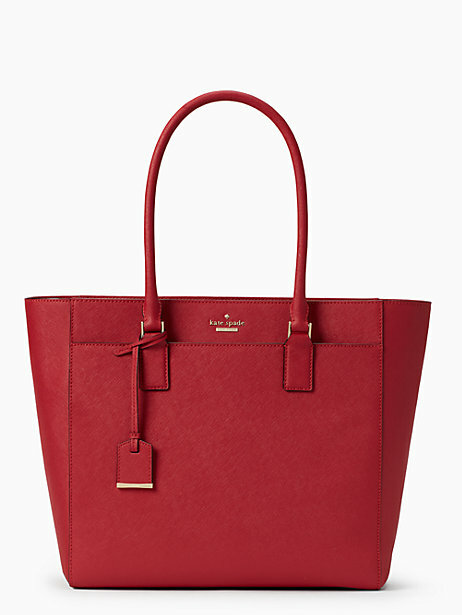 These classic Kate Spade accessories are sure to keep you stylish in the city, and celebrities and fashion it-girls are sure to be seen sporting them in the big cities like Sydney and Melbourne. 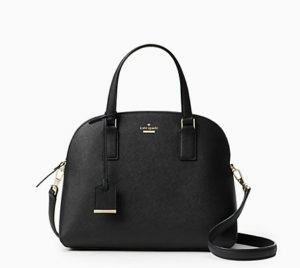 Unfortunately, Kate Spade does not have any stores in Australia, so how do you get these fashionable accessories to you? These latest Kate Spade styles are not yet available through David Jones in Sydney, Melbourne, or other stores, so how can you stay up-to-date with the trends in Australia? [caption id="attachment_11038" align="aligncenter" width="300"] Kate Spade[/caption] Unfortunately, the Kate Spade online store there are no Kate Spade Australia stores. However, Big Apple Buddy, your personal shopper, can help you buy products direct from the official Kate Spade online store and ship them to your doorstep, no matter where you are in the world. We offer international shipping to all cities in Australia including Sydney, Melbourne, Brisbane, Perth, Adelaide, Hobart, Darwin, Cairnes, Gold Coast, Canberra, Geelong, Newcastle, Launceston, Mackay and many more! If you would like to buy from the Michael Kors online store, simply get in touch and let us know which items you would like to order. We’ll get back to you with a free international shipping quote within 24 hours!